PES Universe Option File is one of the best file options for the Pro Evolution Soccer PS4 series. 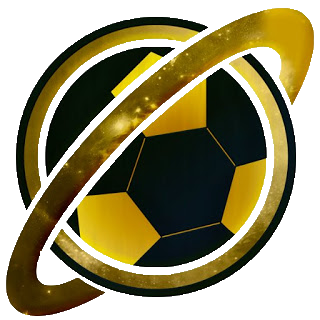 By using Option File from PES Universe you will be able to complete various license kits, emblems, logos, and others that are not in Pro Evolution Soccer. All the complete features brought by PES Universe can you see below. Logos & Kits Bundesliga Added.